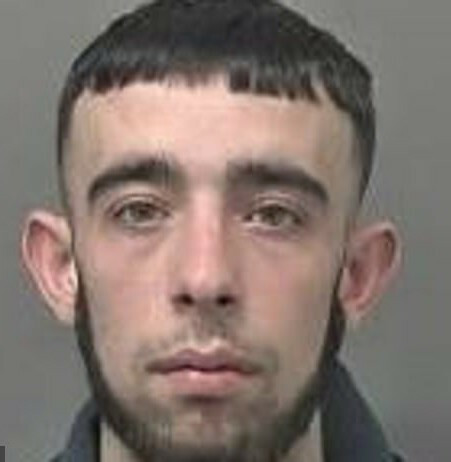 A wanted man was ridiculed online for his haircut after the police shared his photo in connection with a burglary. But following the public ridicule, the police were forced to come to his defence. “Who cut his hair?….the Council!” someone commented. Others made fun of his ears. “Probably sat at home watching Sky with the fantastic satellite connection he’s getting from those ears,” someone wrote. As the disrespectful comments continued pouring in, police were forced to step in and urge people to be ‘respectful’.